Title itself says why you’re here! Yes, I didn’t said you to click on it huh, but hey welcome to my Blog. Do you think you know some of the coolest smartphone trends you can’t afford to ignore? I’m here to share some of them with you all. I just bet you can’t ignore them. 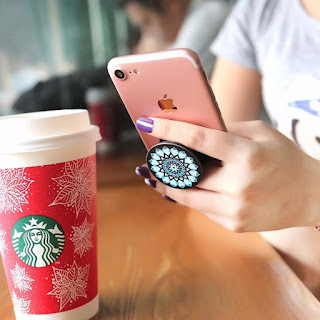 PopSocket Phone Holder: It went so trending that it was claimed to be a fashion nowadays for many smartphone users out there. However, some find it bulky to use while some consider it as fashion and continue using it. It looks great and give you enough grip to hold your phone. Skins: It might not be everywhere but ohh God they look absolutely amazing. It gives your device a whole new skin and grip as well. The skin comes in 3M Vinyl with different textures as per your choice. My personal favorite is dbrand. Well, I’m not paid to do that. It is just my personal opinion. If you’re residing in India, you may find Skinnova By Gadgetzshield in budget as shipping from US can be expensive. Dual Camera: Is it trending? 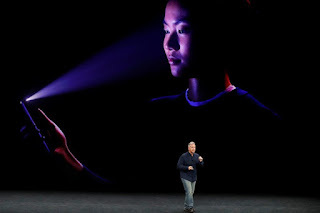 Yeah, everyone now are willing to grab a smartphone with dual camera. We know everyone like those Bokeh Effects or so called Portrait Mode in smartphones which we only get on DSLR’s. A camera with depth sensor would do it without any problem. What do you got bro? 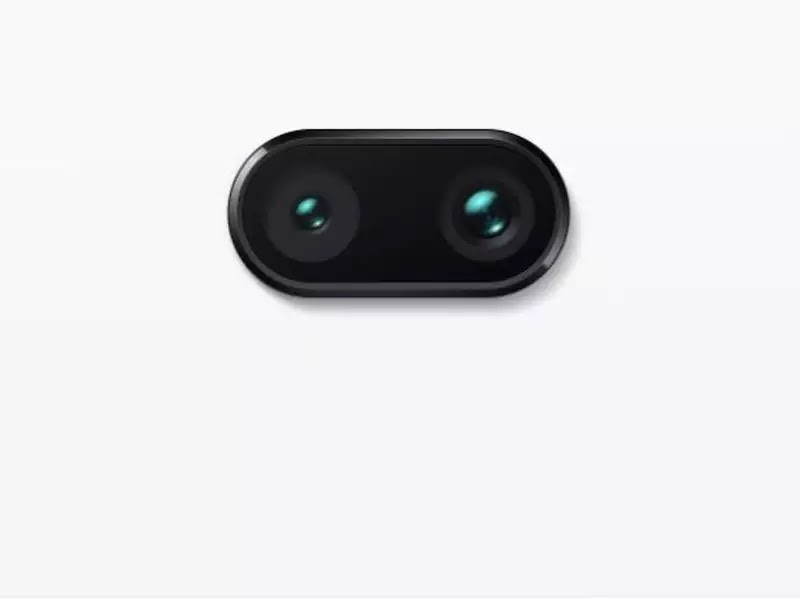 Ohh, I got Dual Camera. Let’s go for shoot. 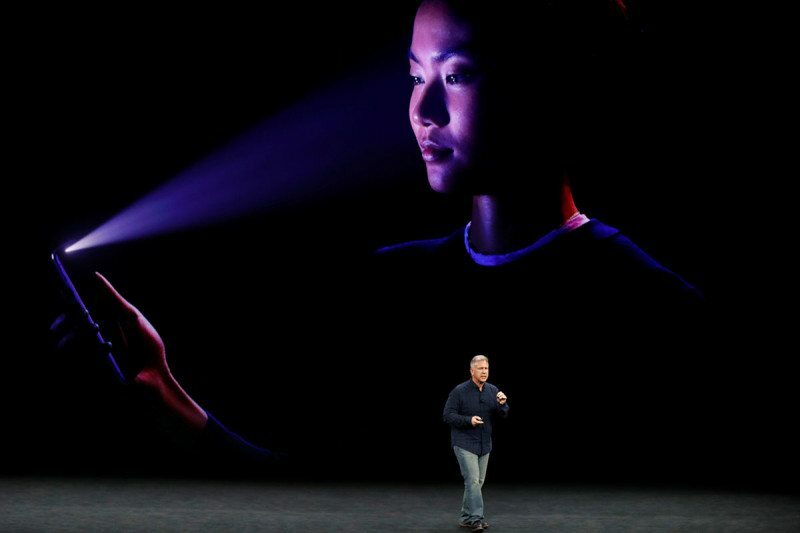 FaceID or Facial Recognition: How can we miss it? Show your phone your face and unlock. Simple as it is. Just show your damn face and unlock. Nah, you getting it wrong. You can’t do that with pictures. You need a real human being face to unlock it in most cases. 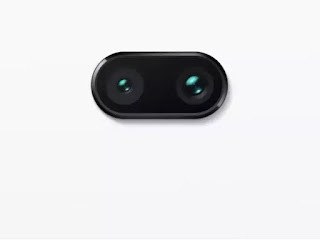 However, it has been trending as it was first released by Apple and later Android are seen adapting it but not with the technology used in iPhone X. 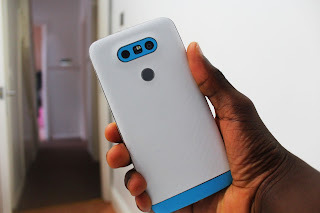 Surely, we will see it by other Android Phones will be adapting it or are we waiting for Rudy’s Blood Lock! Fingerprint Sensor: It’s another list. Why are we adding this? 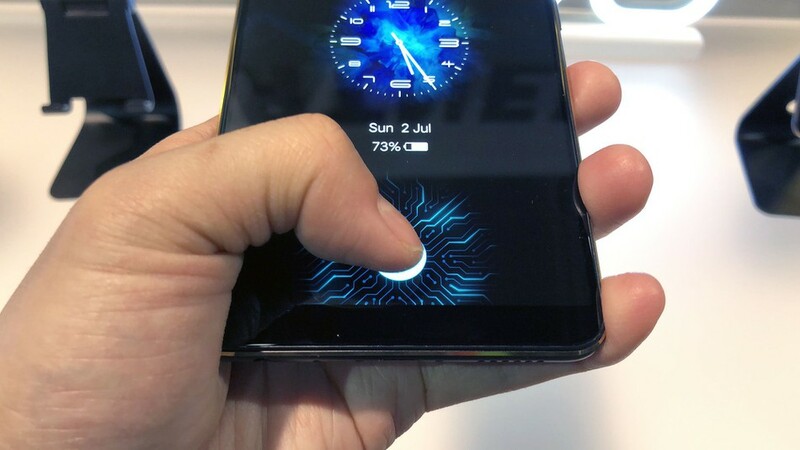 Well, you see the most awaited trend is that we need a sensor working beneath our screen to scan finger right away when placed on the screen itself. We can also get rid of additional space for fingerprint for the smartphones which don’t officially use Home Button. Hope you enjoy! Keep reading and visiting us for more. If you like it, then share it. That’s all for now. We will see you again in the next post coming soon ahead.